The birth of a new baby is an exciting time for the whole family. If things go wrong during the pregnancy or the birth, the effects can be devastating. Cerebral palsy claims in particular require very specialist input due to the complex medical evidence required. 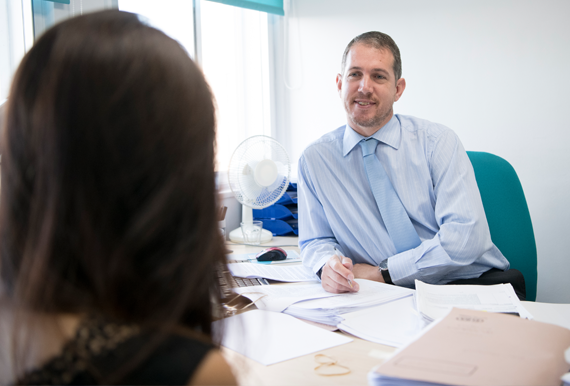 We work with a bank of experts who are able to assist, including obstetricians, paediatricians, neurologists and neuro-radiologists. If a medical negligence claim is established, we can help you recover compensation to cover the cost of suitable accommodation, aids and equipment, care and treatment to ensure an improved quality of life.